The Umi is an ultrasonic humidifier and an air purifier that optimizes the level of comfort in your child's room. 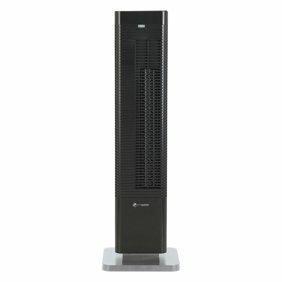 With its advanced technology and AST ™ sensors, it is ultra quiet, requires no filters and is energy efficient. Its air purifying function by ionization emits anions that capture the pollution particles in the air and cleans it very quickly. The Umi provides a healthy air quality and a comfortable environment for the whole family.